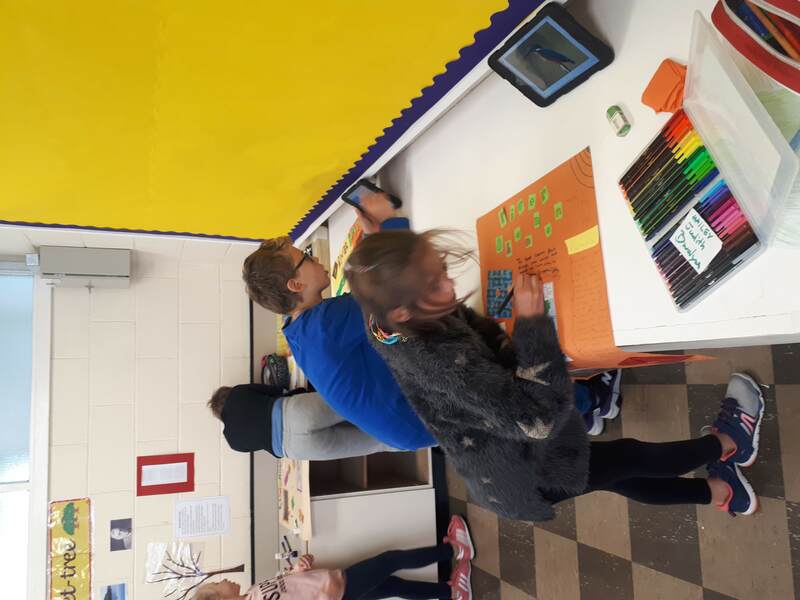 5th Class are off to a great start this year. 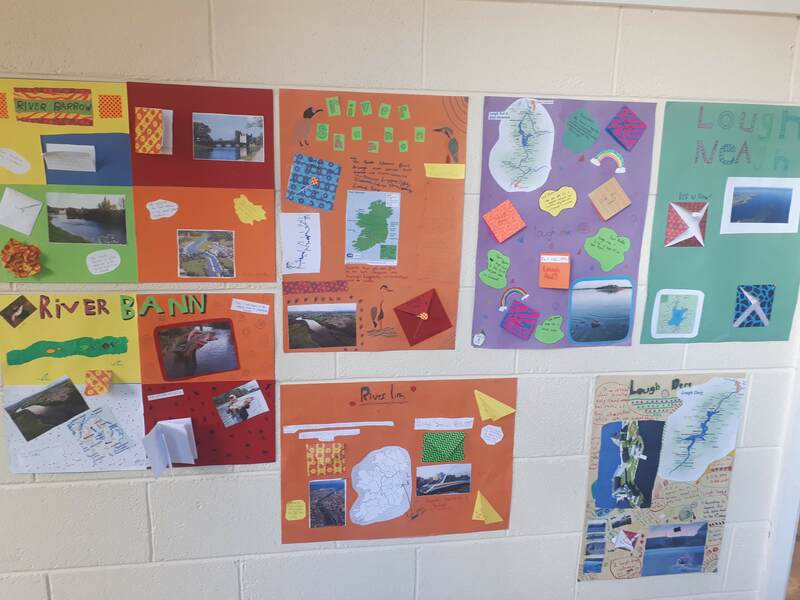 They have worked har d over the past number of weeks learning about the mountains, rivers and lakes of Ireland. 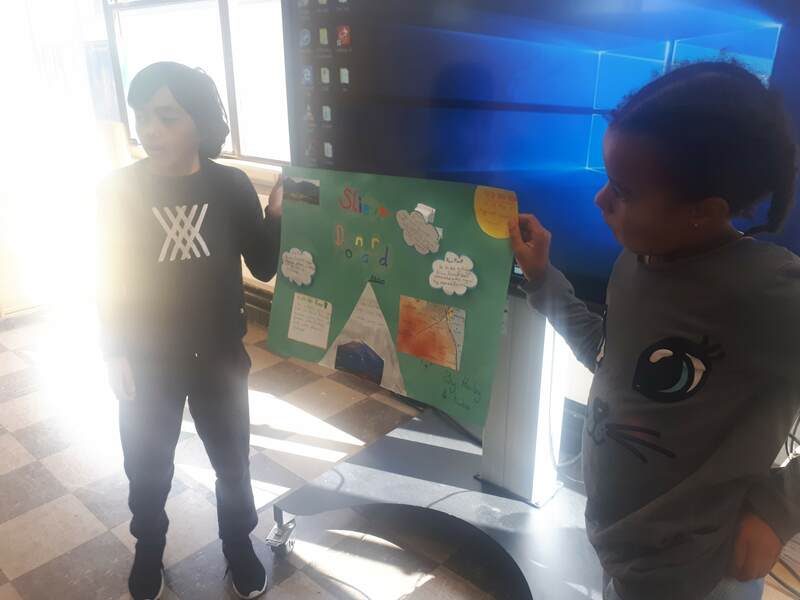 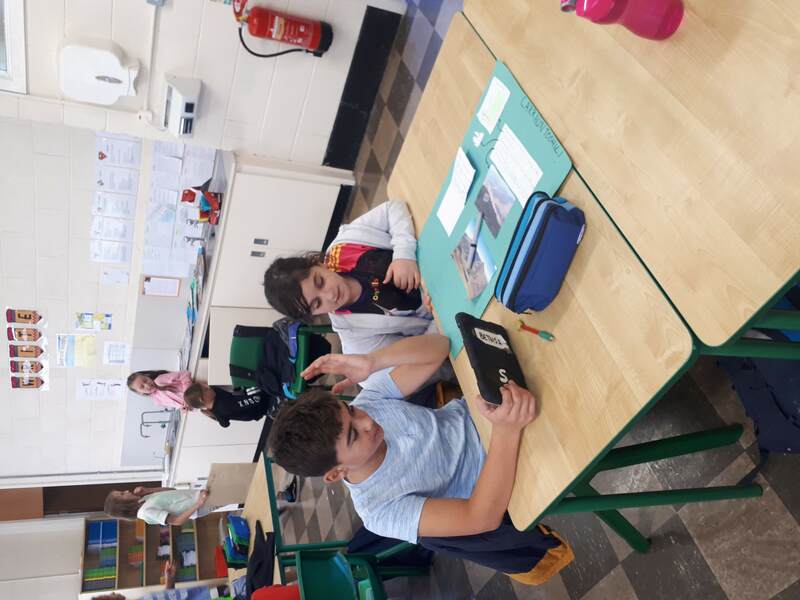 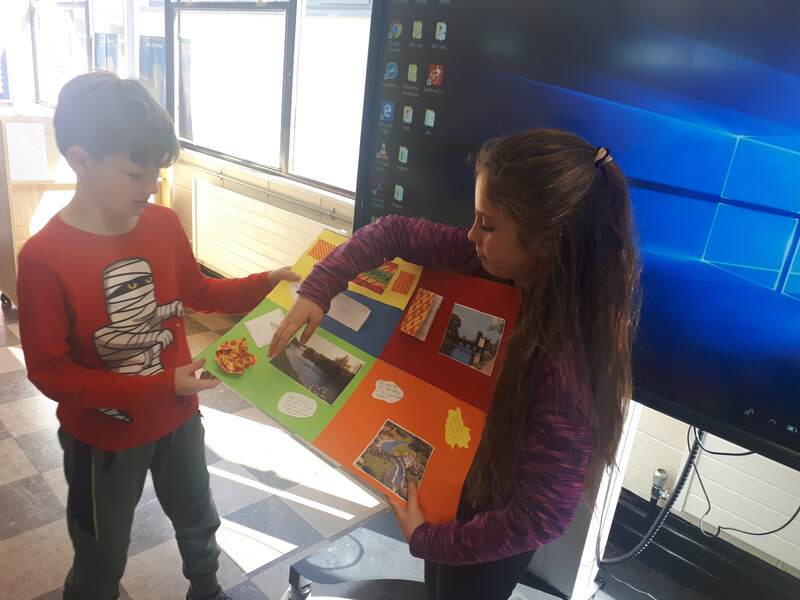 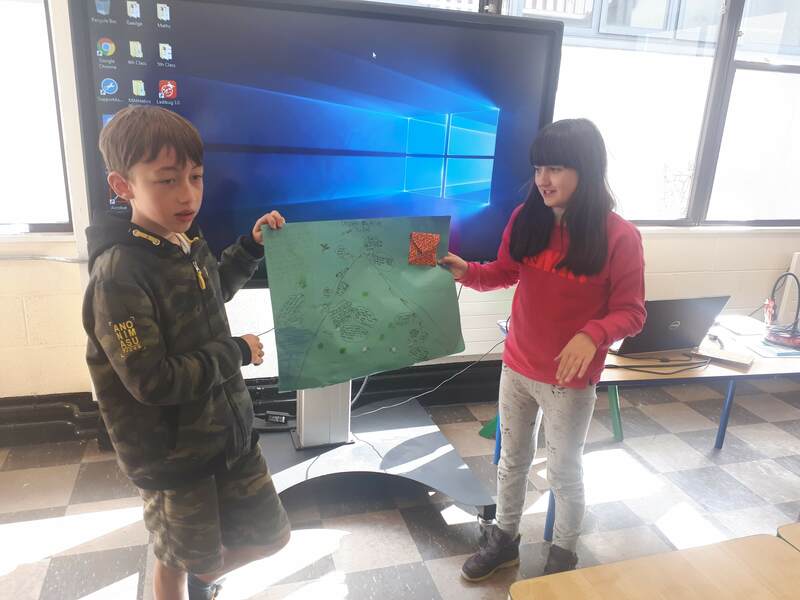 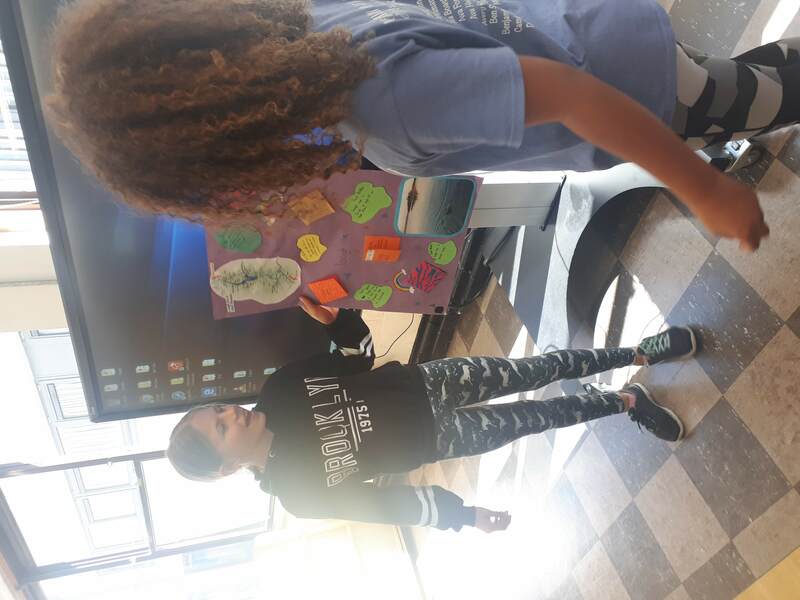 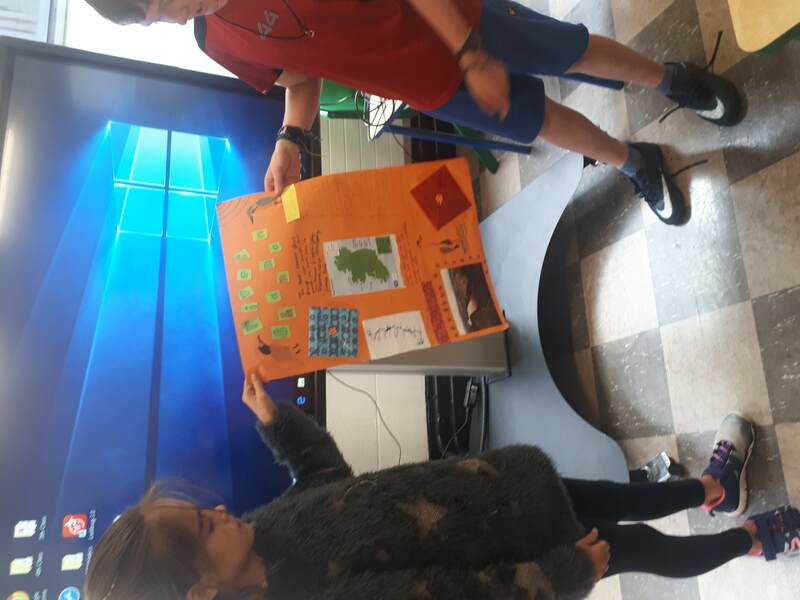 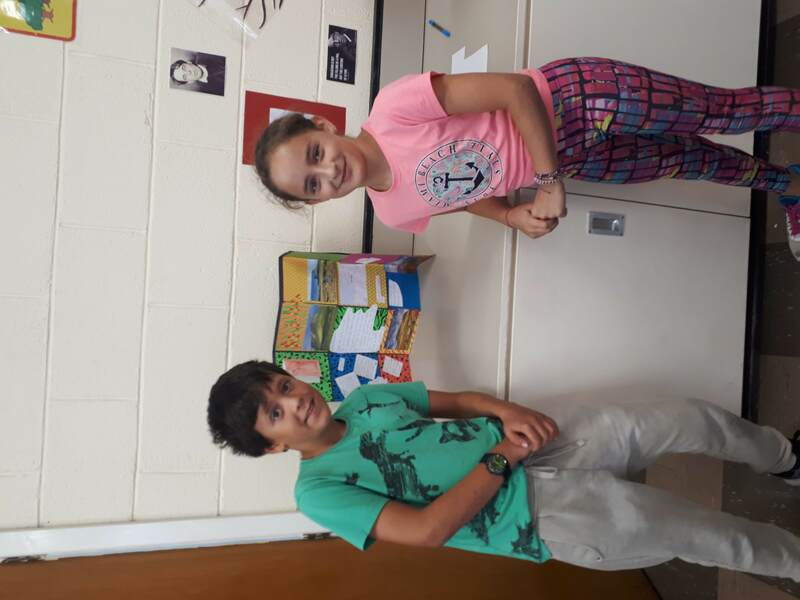 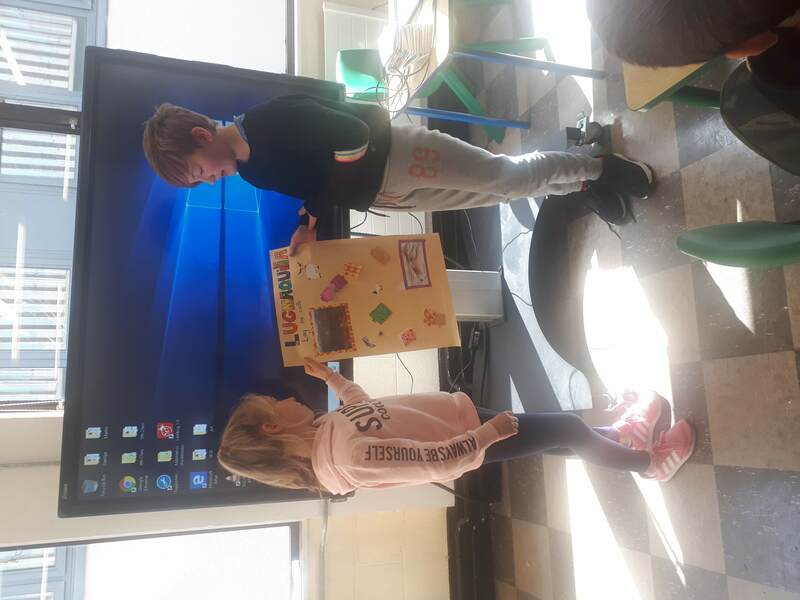 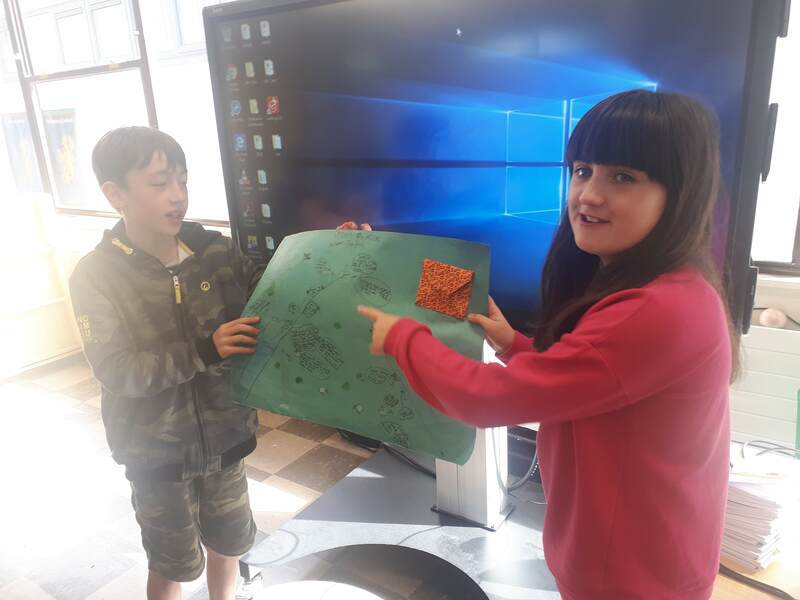 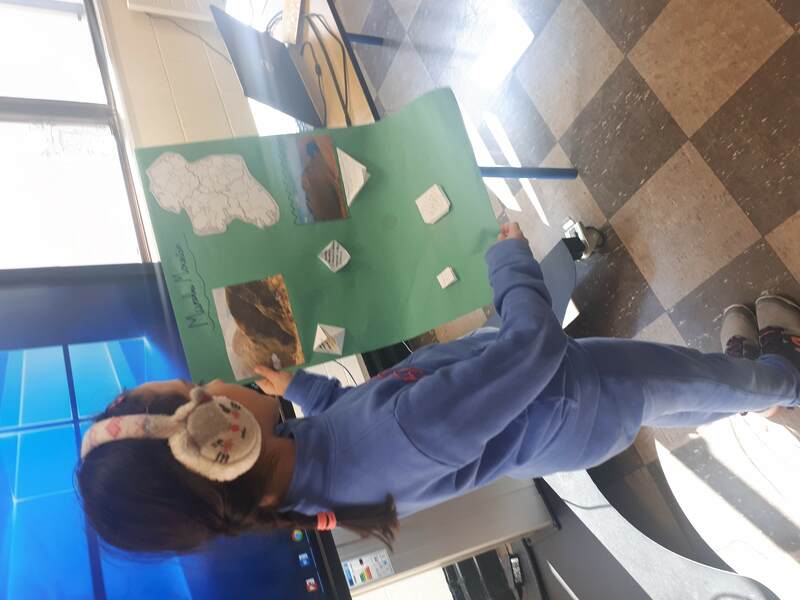 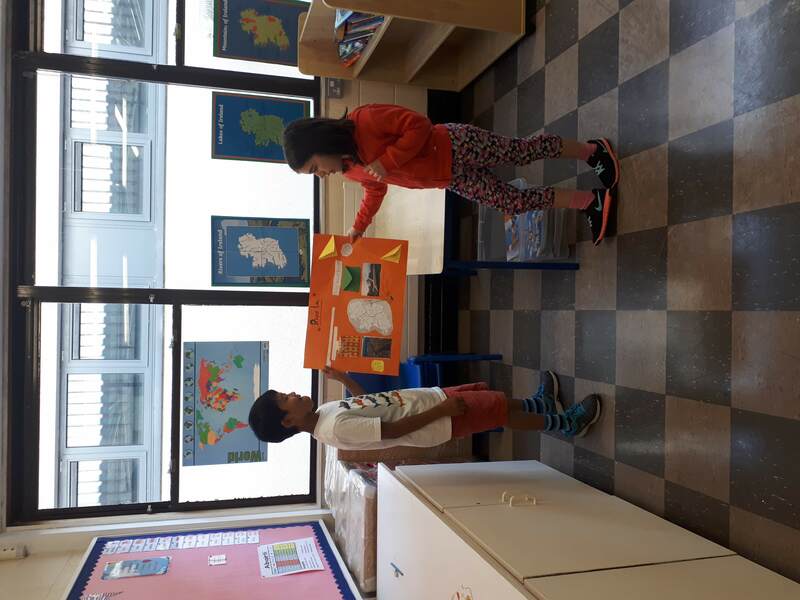 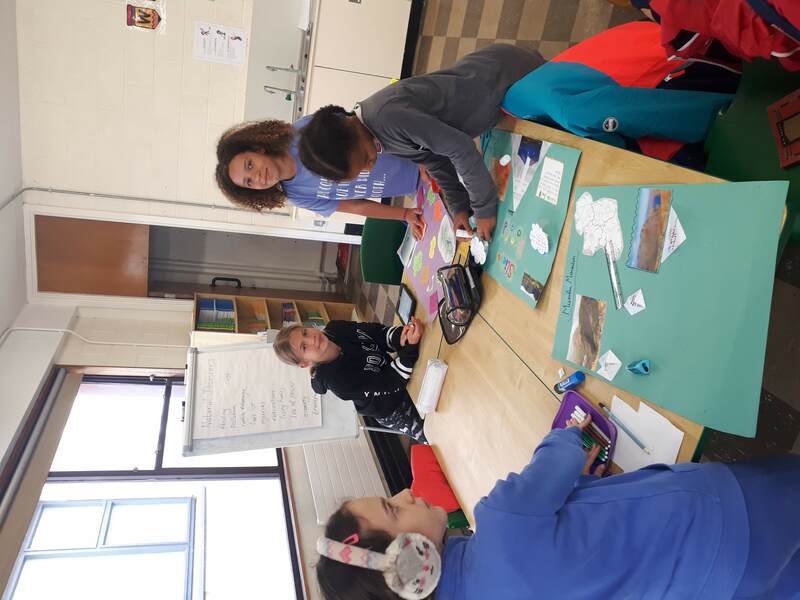 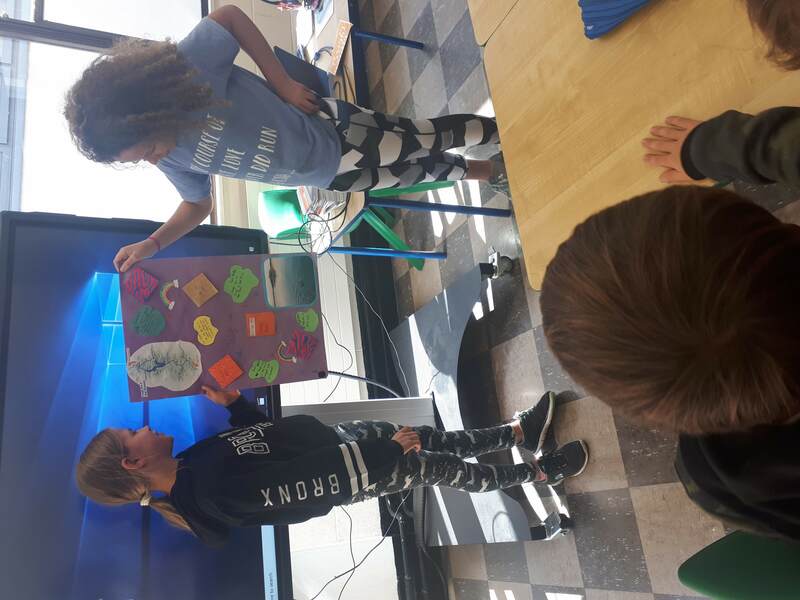 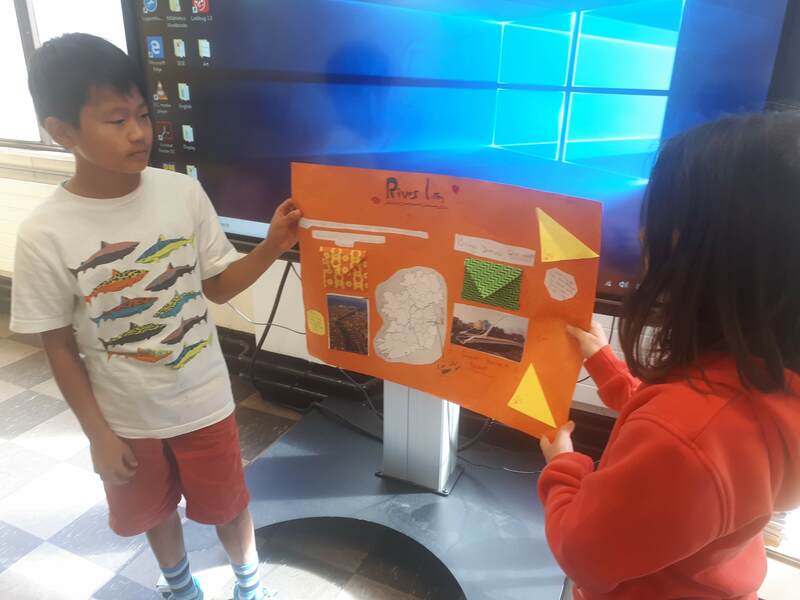 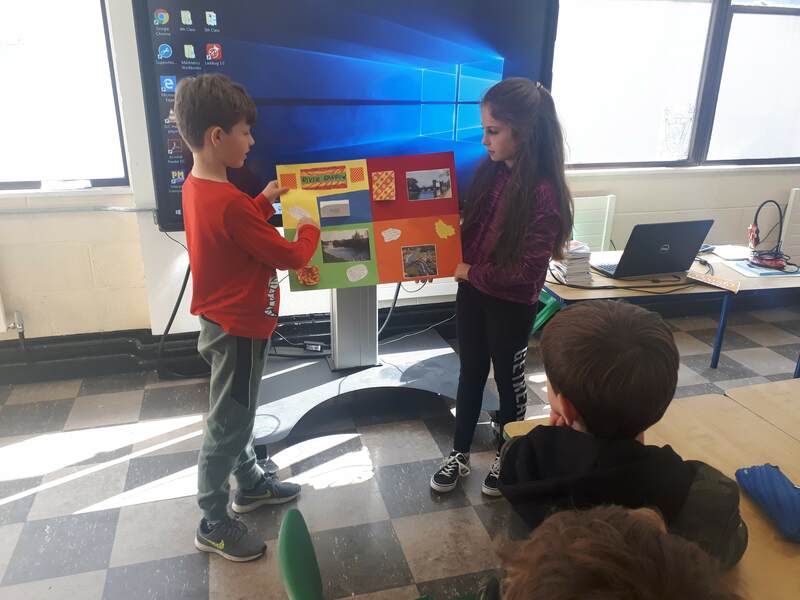 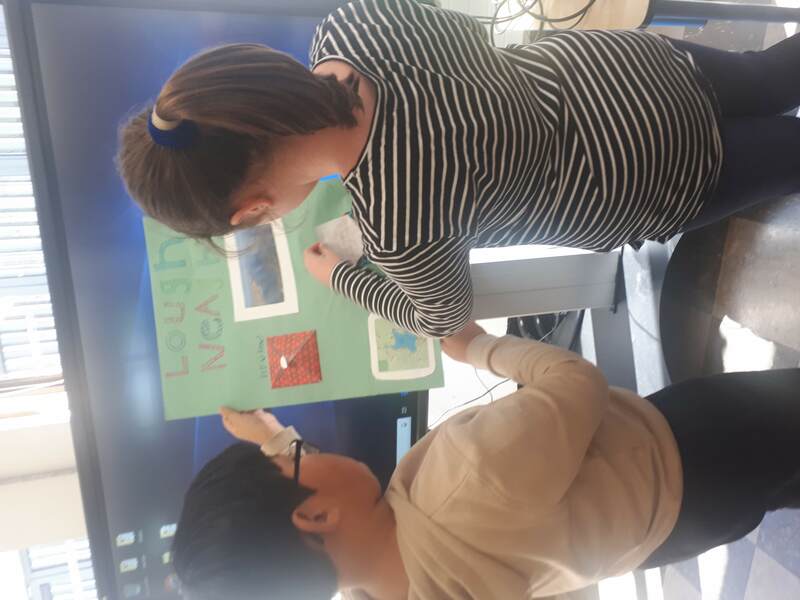 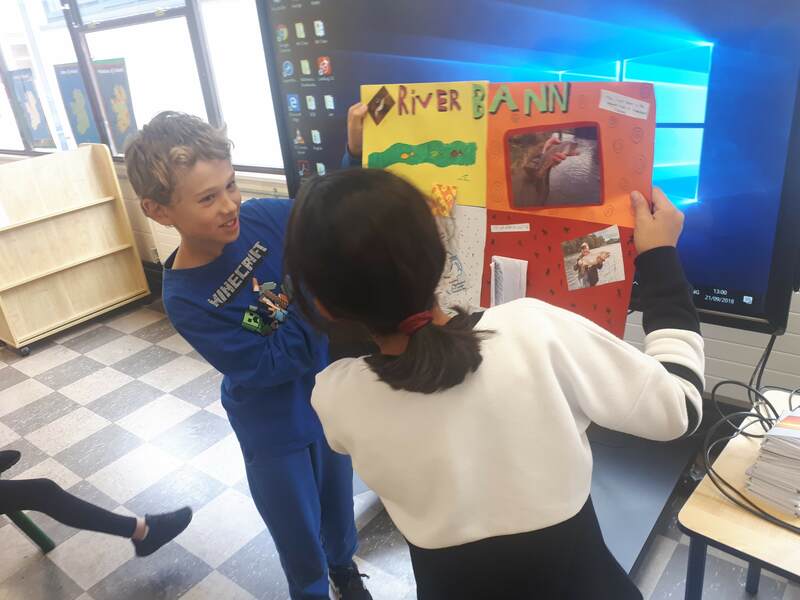 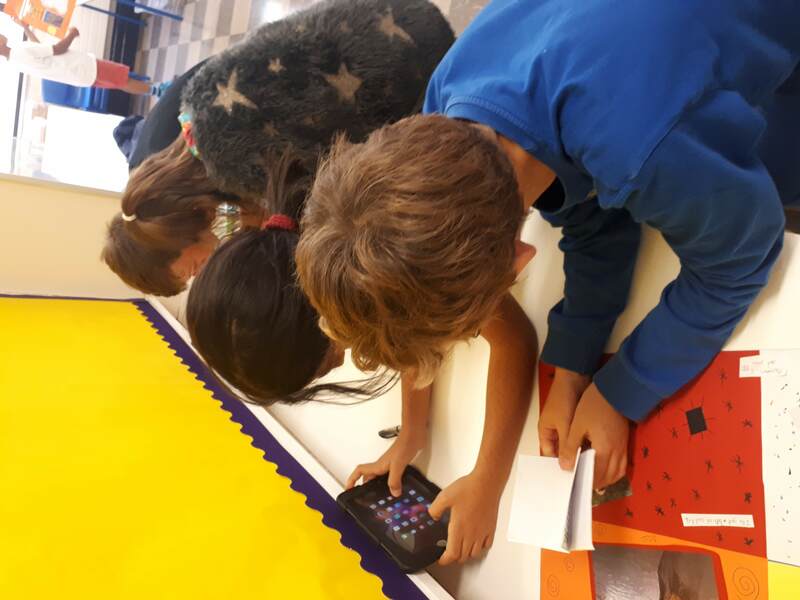 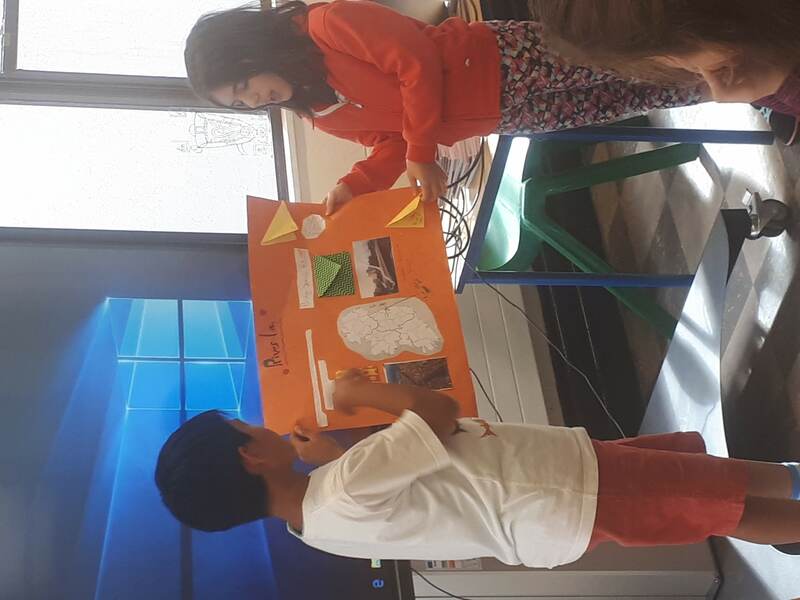 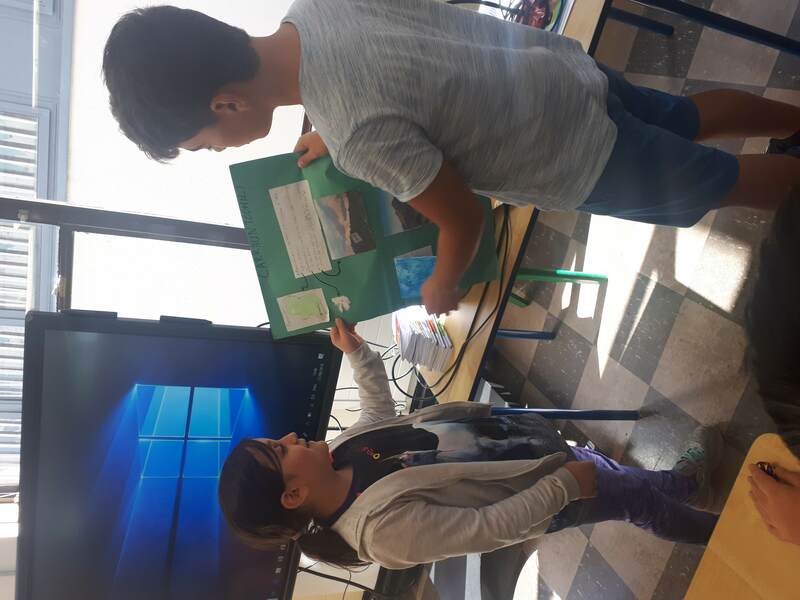 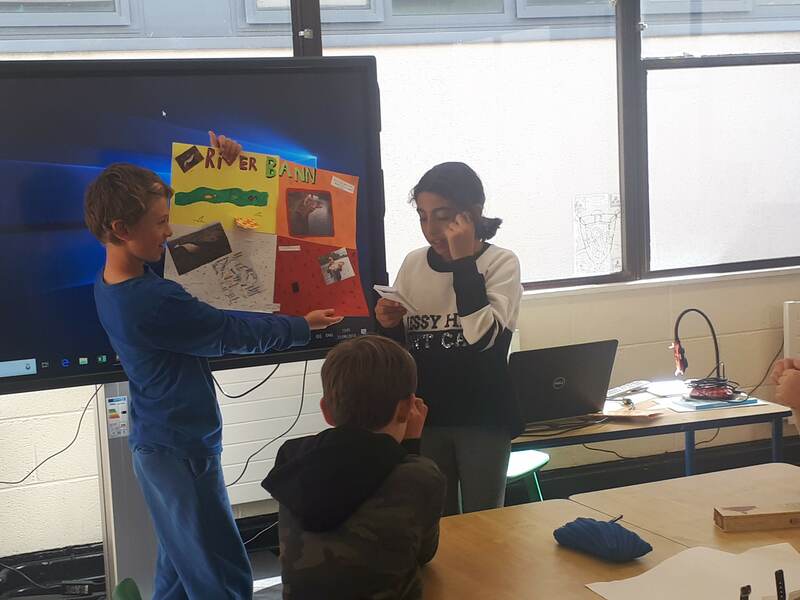 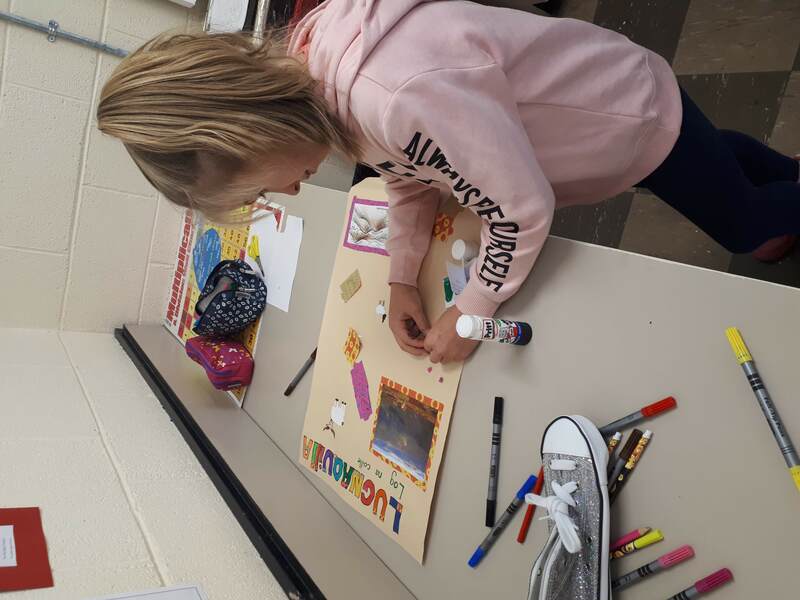 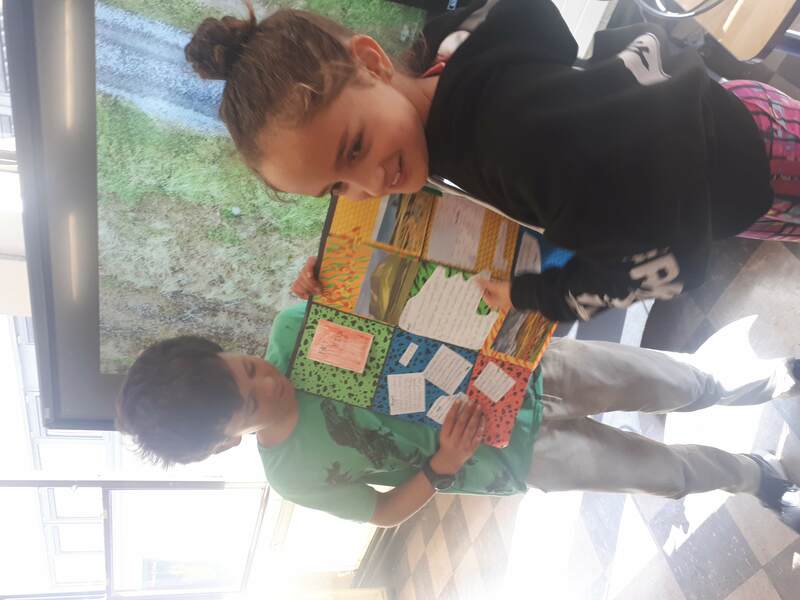 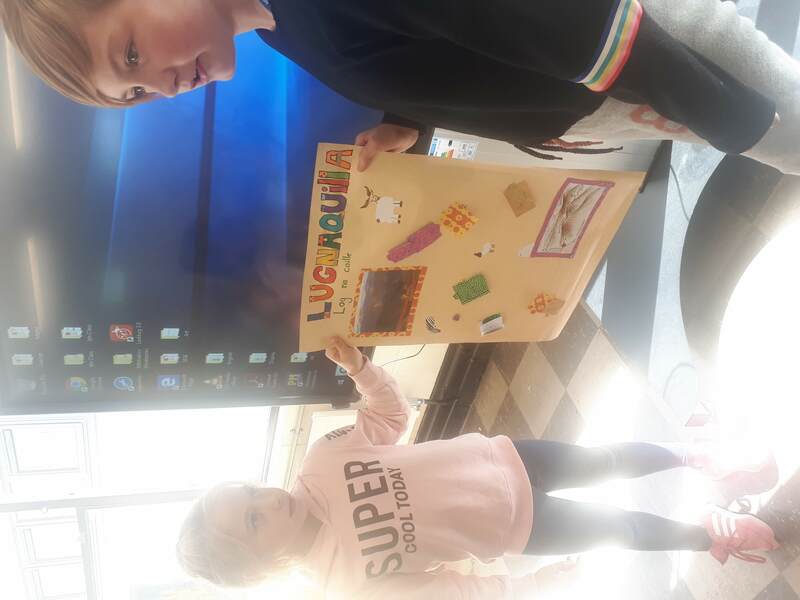 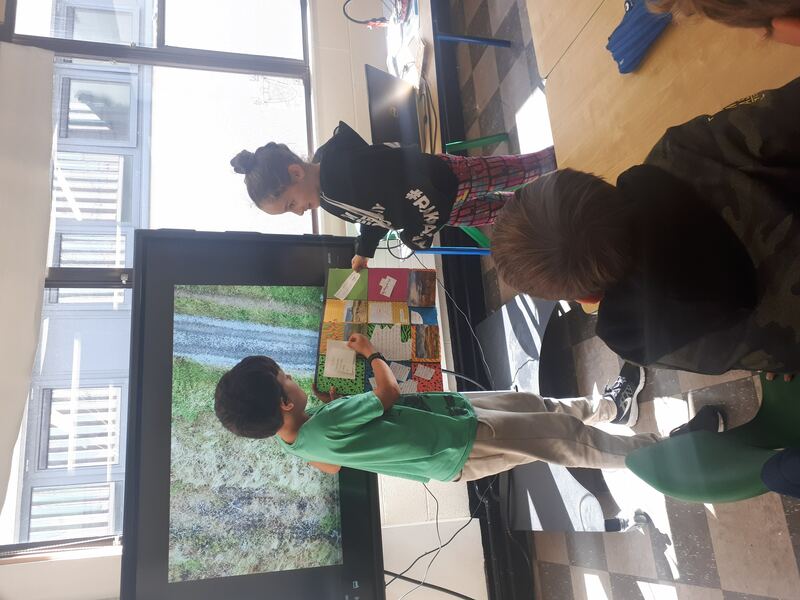 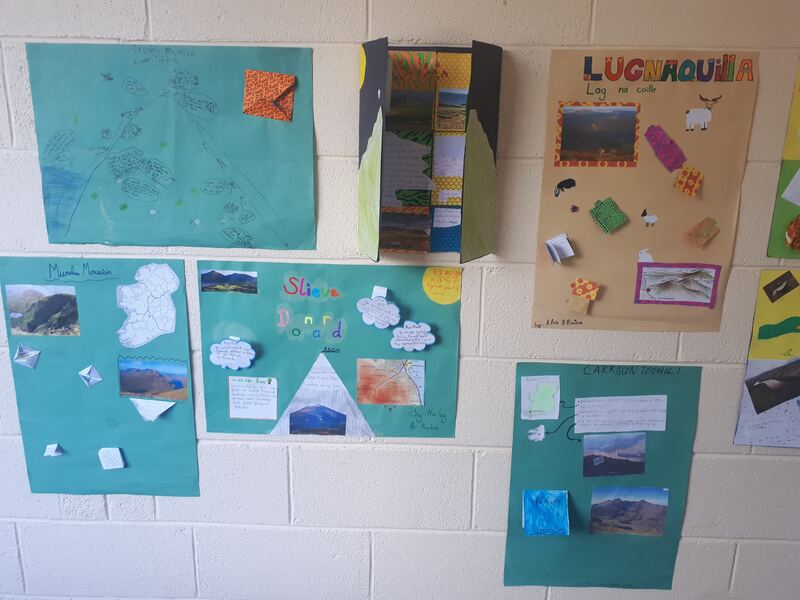 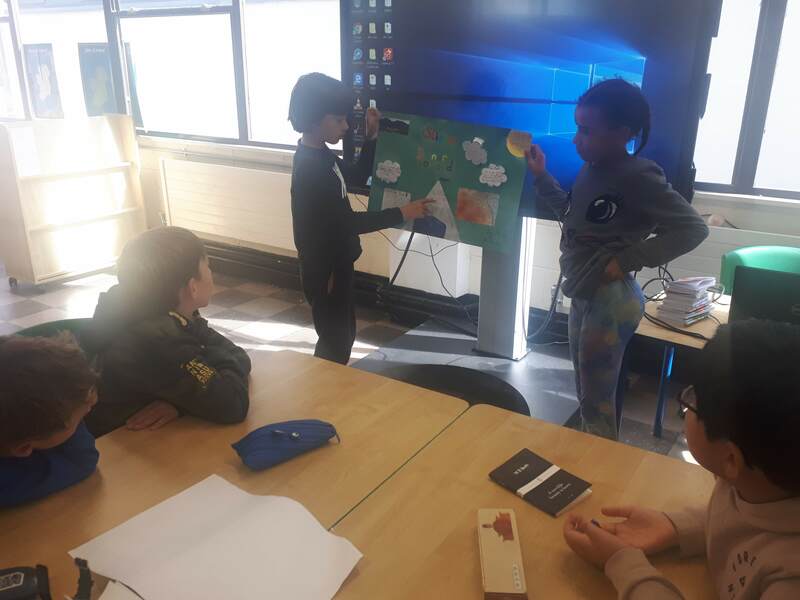 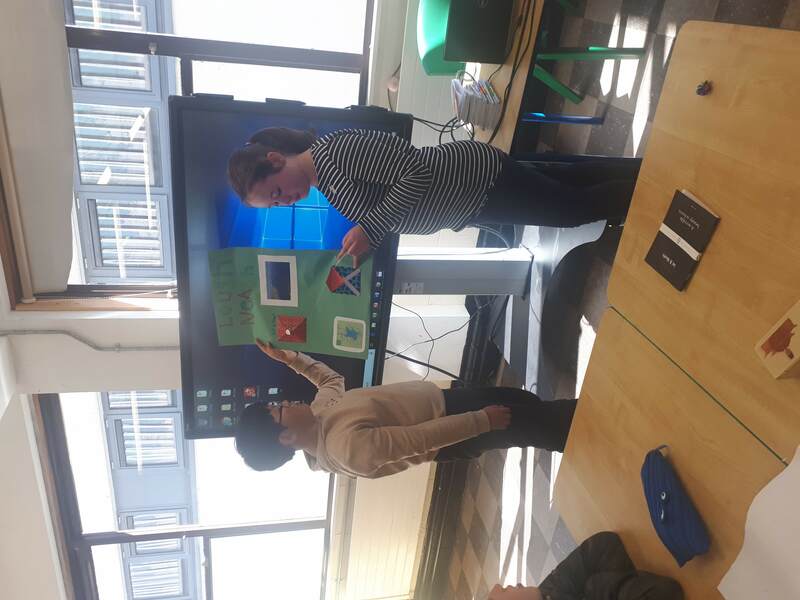 They worked in pairs to create and present projects on a physical feature of Ireland, taking a trip to Dundrum Library and using books and iPads to gather interesting information and pictures to include in their projects. 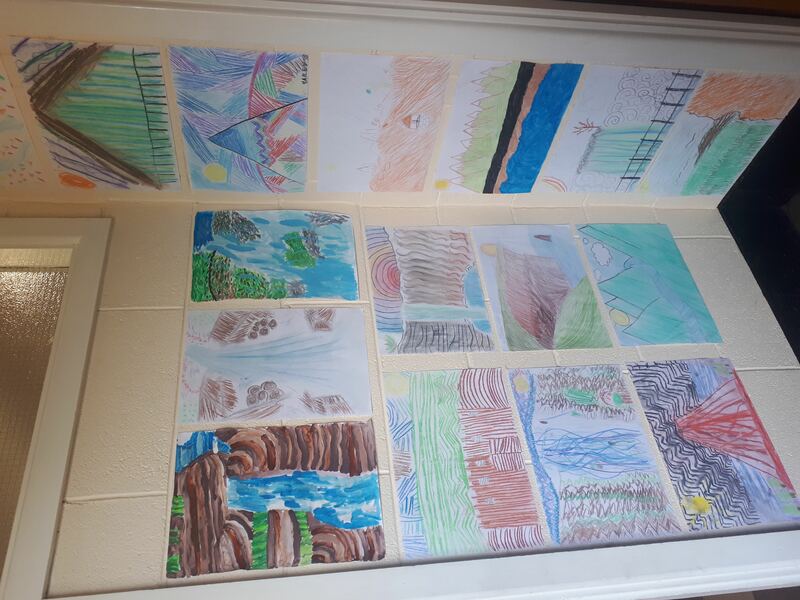 I was one proud teacher!